Wandering to grab more sales this valentine? January is almost over and it means that Valentine’s Day is coming with all its romance and special atmosphere. More than 60% of adults celebrate and prepare some full of their love presents for this day. Moreover, the holiday brings a lot of inspiration, bright colors, and positive vibes. Of course, everybody wants to share all those feelings. All you need is love they said everywhere. In this situation, you can find a lot of options to decorate your blog for your taste. Believe me, most designers, developers, and businessmen prefer to use ready-made design solutions instead of creating websites from scratch. Why do we have to make life so difficult if it can be done so easily and still be distinct? 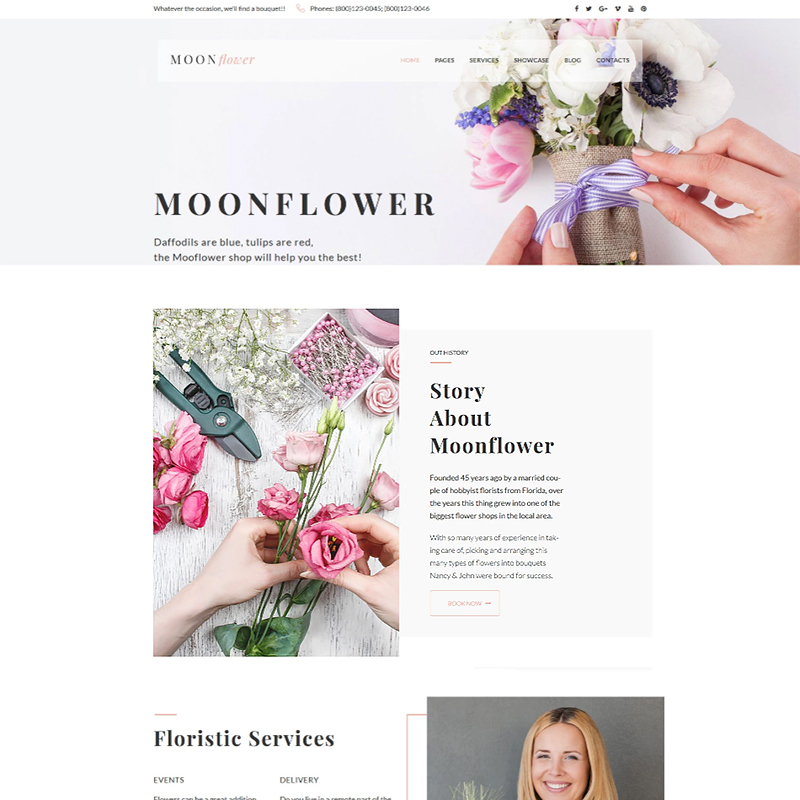 I’m going to tell you, why a new WordPress asset for Valentine’s day is a good idea: It will give you more inspiration for your blog. You can give a new life to your blog by adding features, that you hadn’t used before. It helps you get noticed by new subscribers or just awake a new interest among old ones. Everybody wants to be extraordinary and this is exactly the method, with its help you can mark your own style or find a better one. Similarly, it makes you remarkable. Furthermore, many of templates will be still relevant for springtime too, what looks just like a double win. For all those reasons, I made a collection of WordPress assets with the description below, where you can find something for you. This set of illustrations looks just perfect for Valentine’s Day. It is full of lovely hearts of different sizes and colors, what gives us a feeling that somebody is making a stunning greeting card or just handmade presents for his beloved. If you have DIY blog than this set of illustration just for you! Undoubtedly, you can design everything you want with these pictures: posters, clothes and more! If you like watercolor pictures, but you prefer more flowers I can recommend this set of images. There are frames, borders, and patterns with the peonies of various colors. 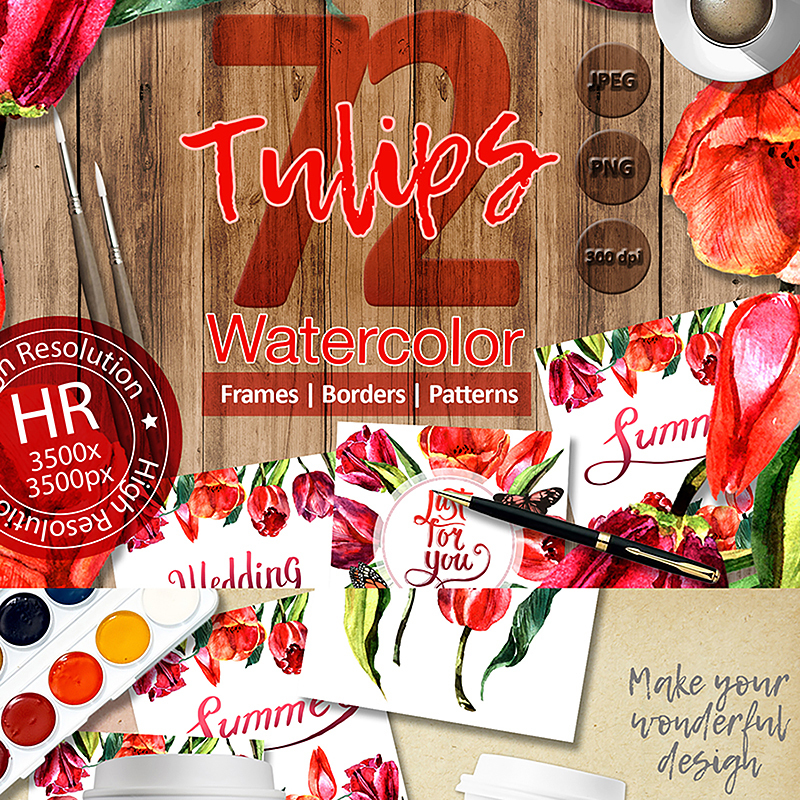 Design of this set is optimal for blogs, posters, banners or invitations. This style of paintings can make you remarkable and shows that you have a taste. Especially when you are working in the fashion or beauty industry because this floral print makes everything more beautiful and tender. The graphics are a PNG file, 300 dpi, without background. If you don’t need any details and you are not fond of small changes. Nevertheless, you do like the idea with flowers, but you are just not that type of creative person. I can suggest you this minimalistic floral theme where everything is already made up for you. Some knowledge you willing to share, your belief and strong desire, all it takes for your blog. Especially if you have a floristic business or you are planning to open a new one, this a great opportunity to start. Besides, soon every boy will be looking for a special bouquet for his dearest girl. 24/7 friendly support and many more great options. 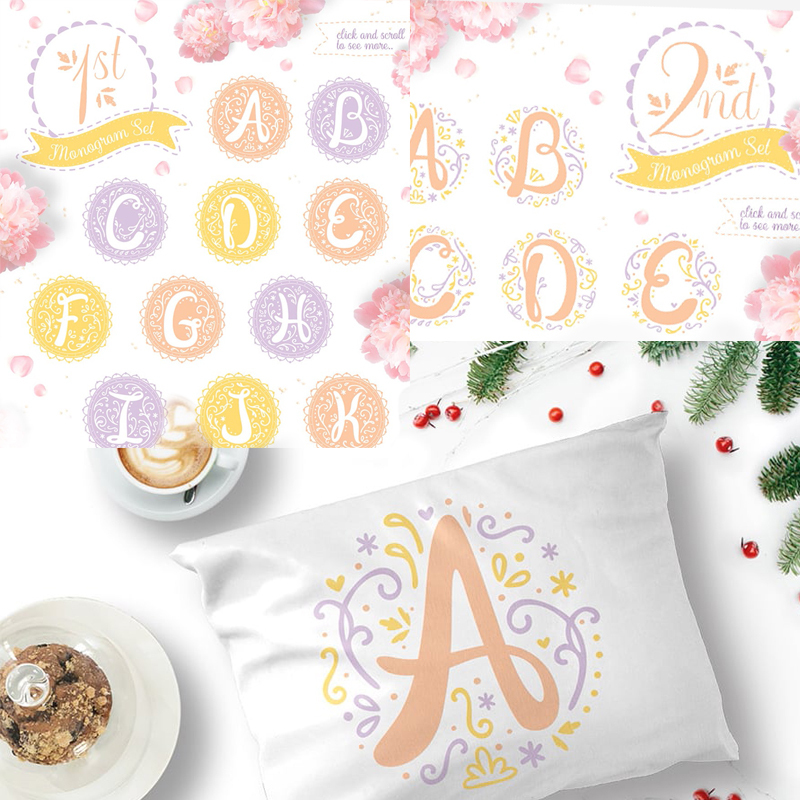 Those monograms are a wonderful opportunity to show your creativity. 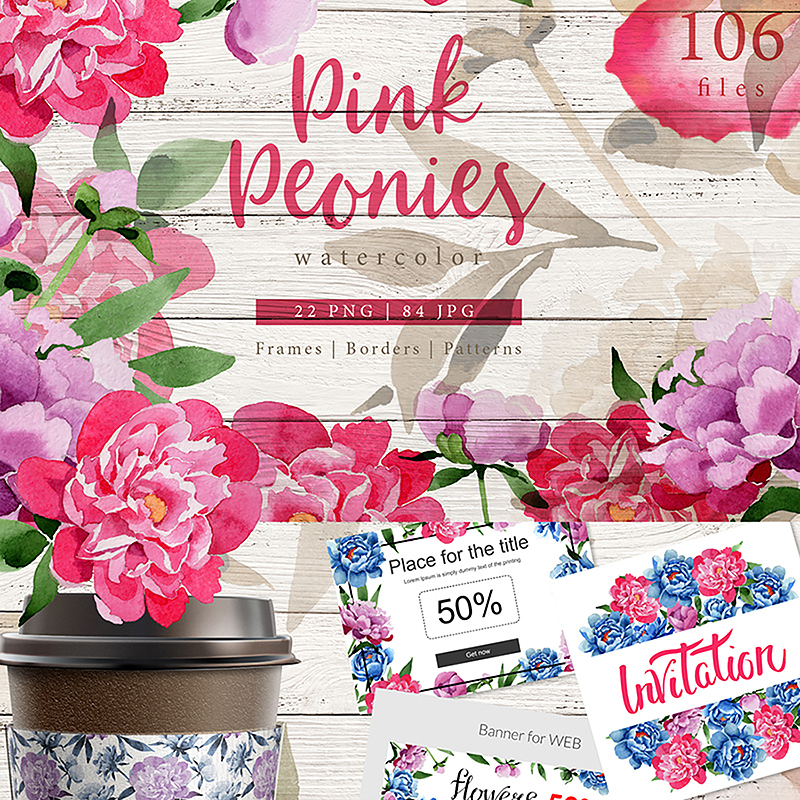 They can be used not only on websites but also for invitations, greeting cards, posters, branding or for decorating cushions and cups. There are plenty of ideas for using them for every cause for celebration and designing. By the way, PNG files have a transparent background! For example, you can use them for the headers. It will look simple, but stylish thanks to pastel colors, which are just trendy! Vintage is a trend nowadays. Nostalgia marketing knows how to create something modern with elements from the past. 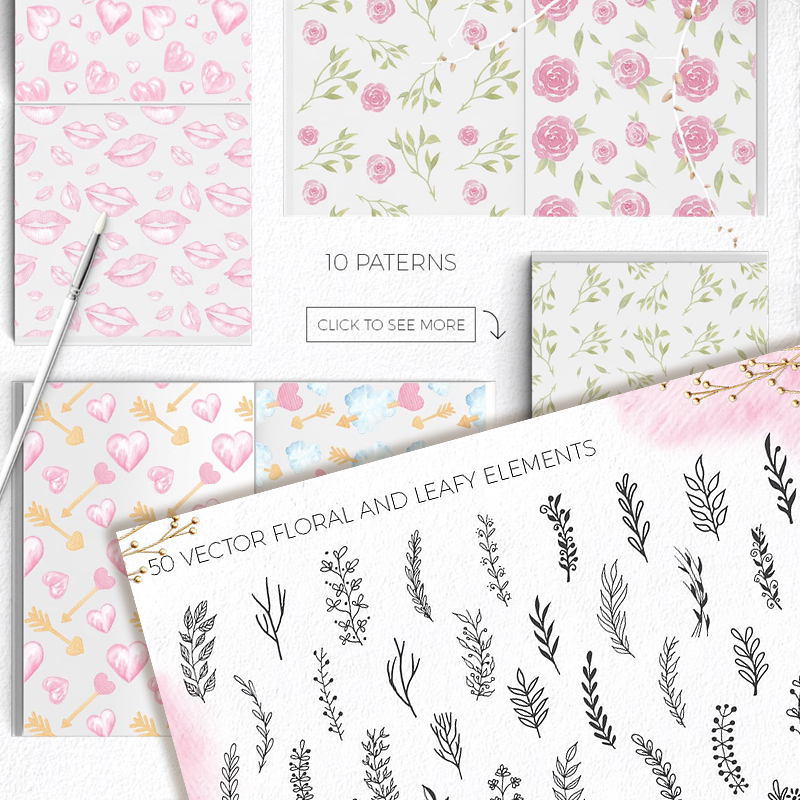 The new and the tried-and-tested combined here to create an outstandingly beautiful unique theme with flower elements. So if you like some historical elements and vintage denote for you something of high quality, something from the past or just from your favorite time period. Every romantic story sounds more charming if it was in the last century. 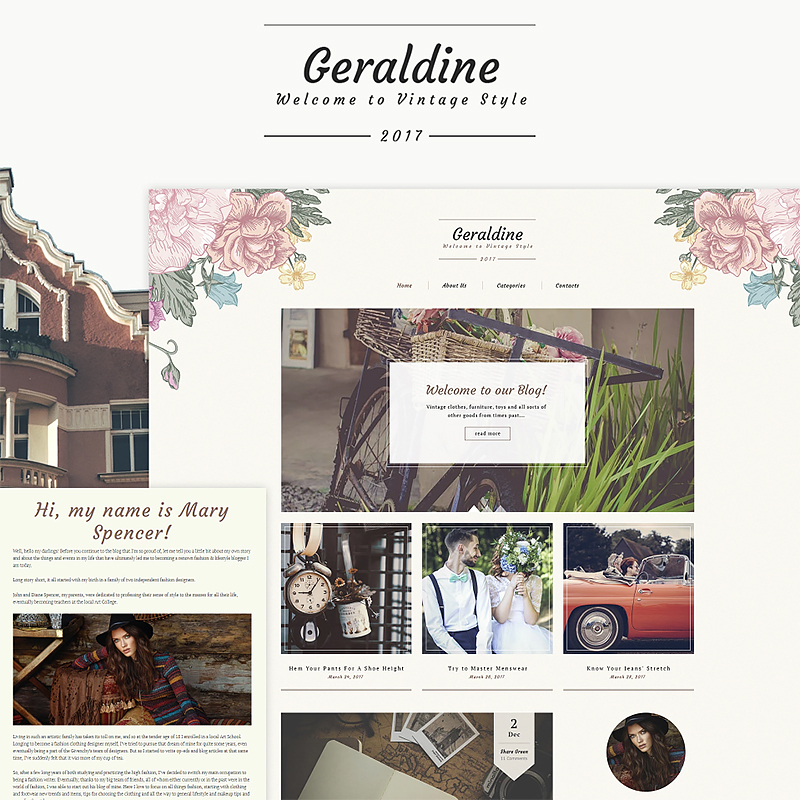 If you are looking for romance ideas for your site look at these wedding website templates. 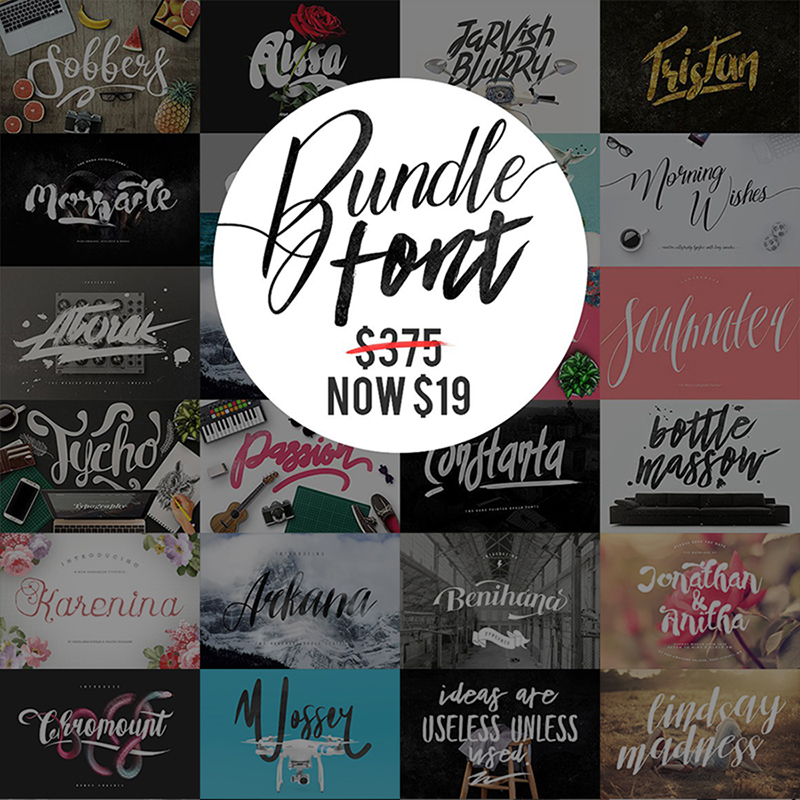 Bonus – you will have 15 topical images, that will suit your theme perfectly! No one in our time is surprised that one of the most important symbols of Valentine’s Day is the heart. Even in ancient times, the symbol of the heart was the source of all emotions. And only later it became associated with only one feeling – love. A heart pierced by Cupid’s arrow means that the person who presents such a gift runs the risk of being rejected and suffering because of it. The arrow thus underlines the vulnerability of love. However, some people believe that the arrow and the heart symbolize the union of the masculine and the feminine. 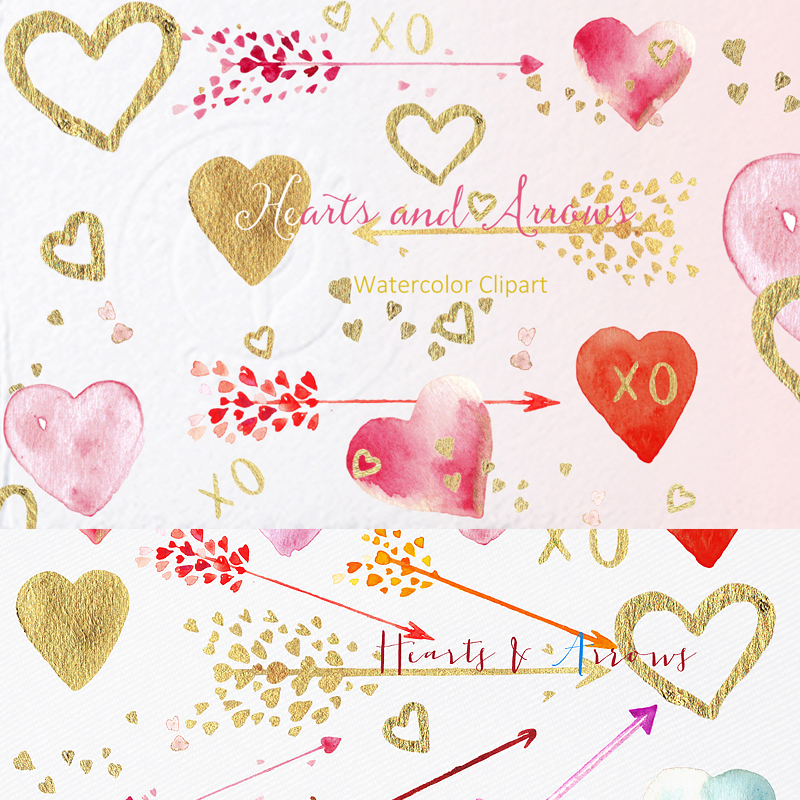 This clipart is perfect for Valentine’s card and logos blogs. Each element is watercolored and painted by hand. Simple is the best. Don’t limit your gorgeous creations! 36 items – 18 PNG and 18 JPG, colored as shown on a transparent background. All elements are different size from 100x100px till 1200x1200px. You will get ready composition “heart with arrow”. Like on pic 2 size 1200×1200. I will tell you one interesting feature of a high-quality text logo – it can be easily recognized, even without being “read.” For example, the Coca-Cola logo is perfectly recognized by children who cannot even read. Of course, you will need good branding. It must be noted that trends in logo design often correlate with trends in graphic and web design. This is quite understandable – designers follow fashion and try to make modern logos. On the other hand, I think minimalism and simplicity will be always appreciated and noticeable. With all those logos and frames you can design everything and make nicer. For example, write on the photos. It is no more secret, that signed pictures draw more attention as every blogger does on Instagram. That’s it. Easy, right? It’s just a few minutes of your time! 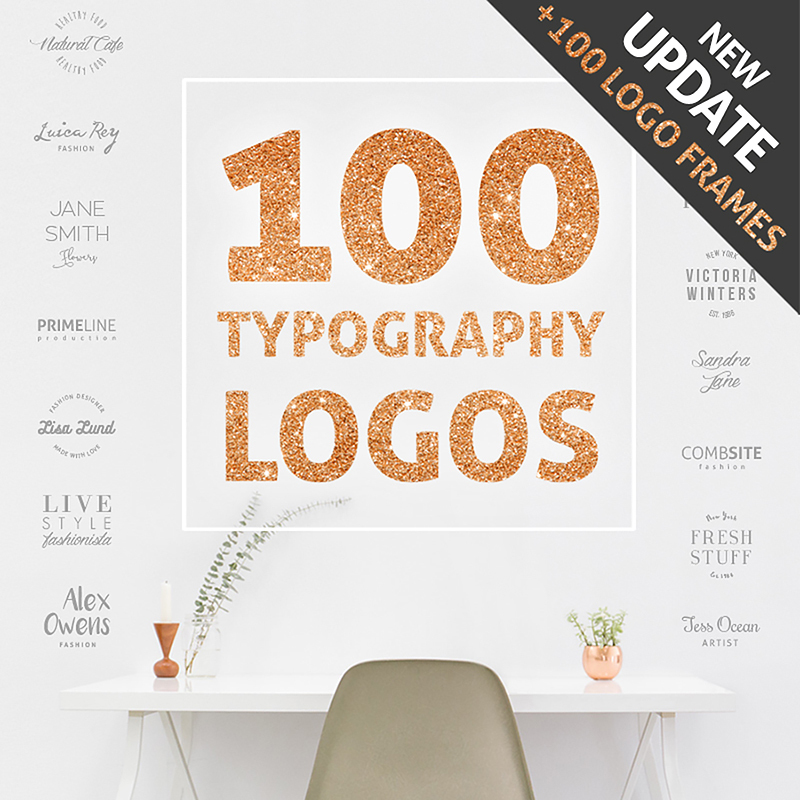 100 logo frames. 300 dpi. Thanks to all of those hearts, flowers, arrows, lips, clouds and another dreamily and lovely St. Valentines attributes you can do whatever you want if your imagination has no limits. A good tip: arrange your gallery with hearts. Just put your photos from Instagram or from another place into those heart like onto a frame. Looks extraordinary and simple! It often happens that good blogs with high-quality expert materials go unnoticed. Why is this happening? For different reasons. But one of the most common is that their owners simply cannot provide a font that is easy to read. Obviously, not every font is acceptable for the whole text, but it looks gorgeous as a logo, signature, titles and on every badge, t-shirt, postcard. This list I can continue endlessly. Each flower has its own special meaning. But the color of the plant also plays a big role. All these factors need to be considered when choosing a bouquet for a gift to a friend, beloved or for your blog! Previously, the flower was a symbol of wealth, luxury or material well-being. After all, in our time, it still means love. White tulips mean tenderness, sensitivity, warmth. Yellow – does not mean separation at all. It is a symbol of joy, pleasure, and happiness. Red tulips are strong, ardent love. Pink – tenderness. Lilac tulips – sympathy, warmth. Orange tulips – a wish for good health. Blue tulips – good luck. Having this information, you can choose what you need! Even in olden times, people considered red roses to be the favorite flower of the Roman Goddess of love – Venus, so a bouquet of red roses symbolized the great love presented by the Goddess. In addition, the red color itself symbolized the strong feelings of lovers. 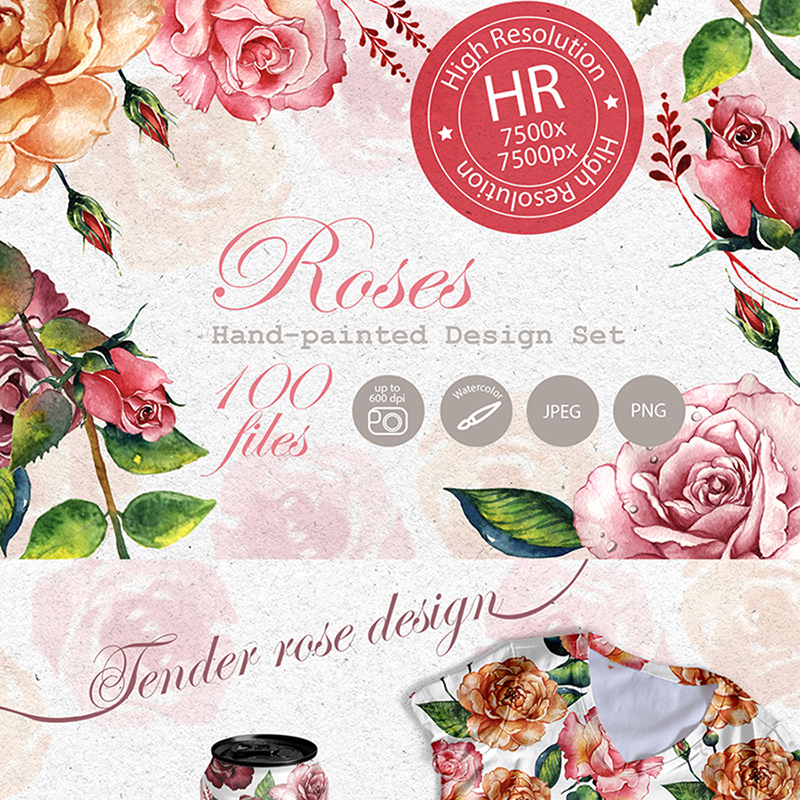 Rose design will be always favorite among floral prints. As you see, this print looks great on the T-shirt and the cup. You can always combine those illustrations with fonts that I mentioned above, for example, on a greeting card or on your contact page. The fresh combination that fits excellent to Valentine’s day! If you are a new blog user and you have no money, but you still want to dress up your blog for the holiday, it is not a problem! 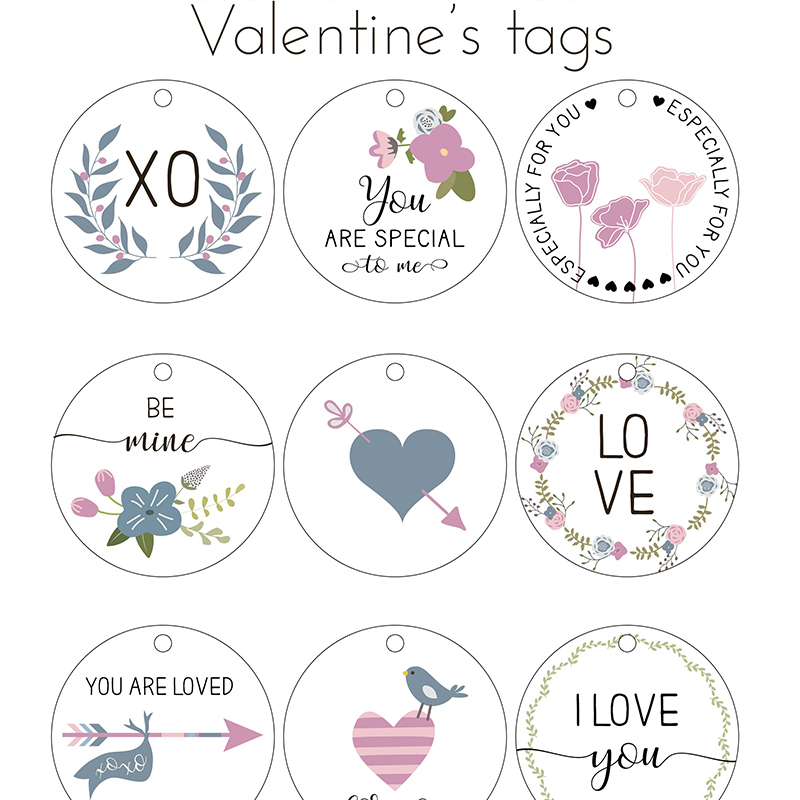 I have a free set of tags for you that looks just charming and no one remains indifferent! If you have a commercial blog than it is just perfect for you! Add it like animation, pin to the BUY button or do whatever you wish. Just be creative! I hope you will find this collection of assets useful and inspiring. Moreover, I believe you have chosen something for you from this list or at least you have got some ideas that will come true soon. 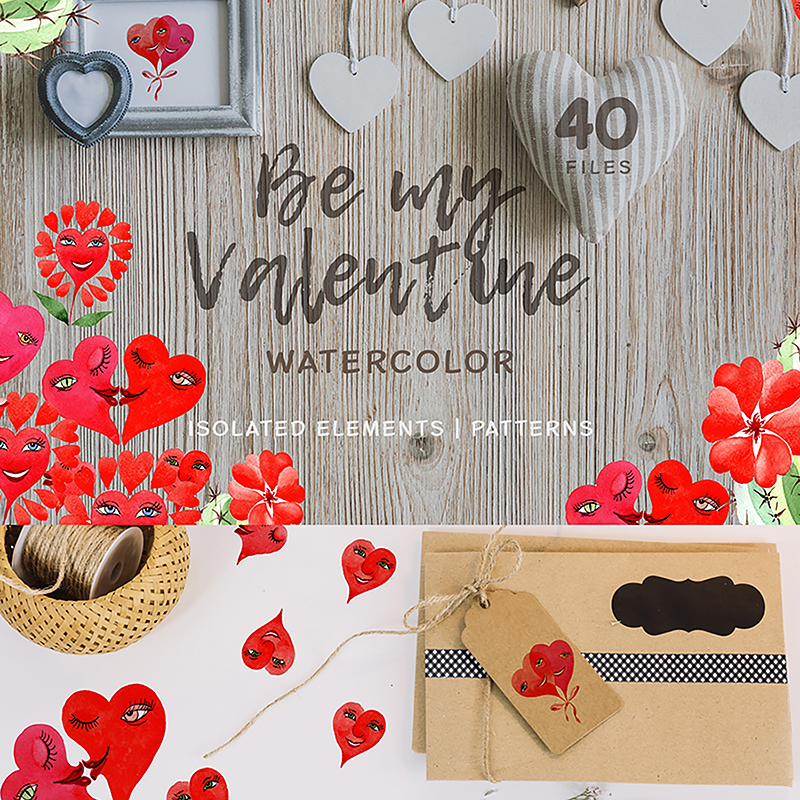 Because I have made this set of assets with love for Valentine’s Day for you! Microsoft Office 365 VS Google Apps : Who is the winner?